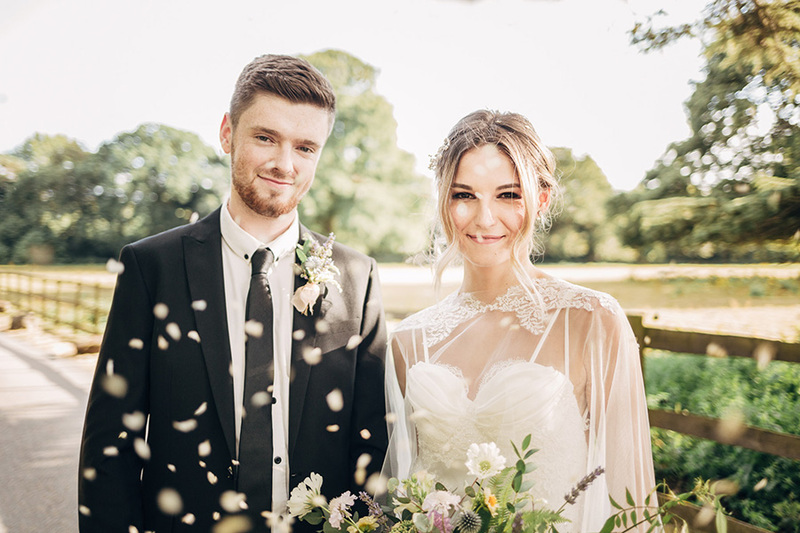 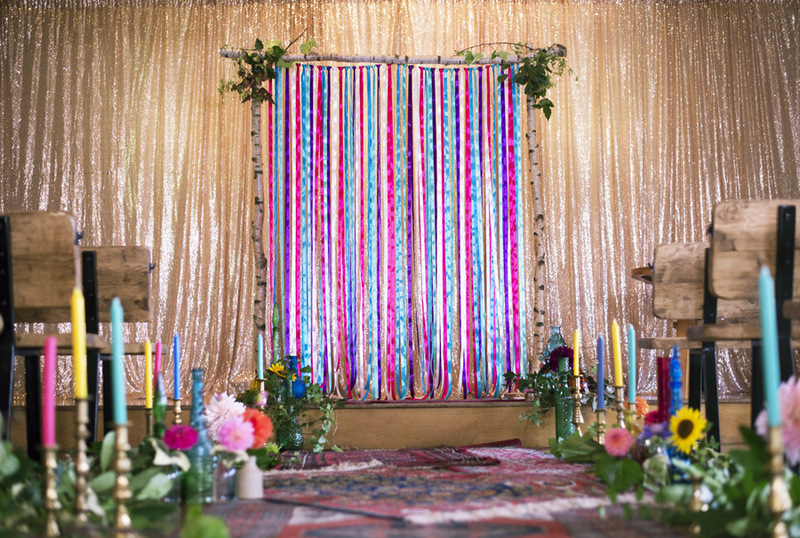 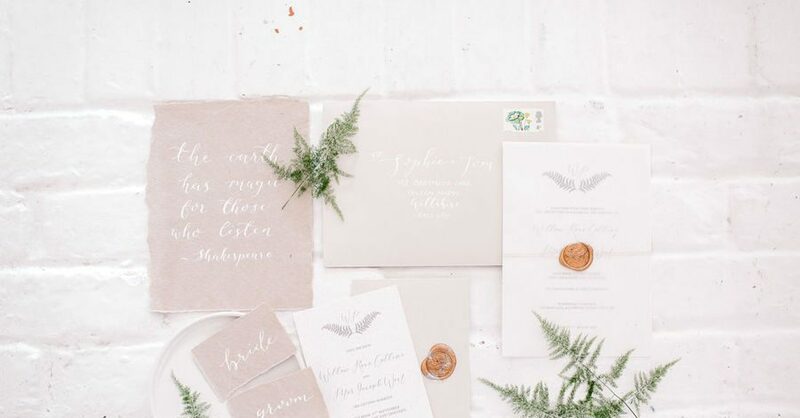 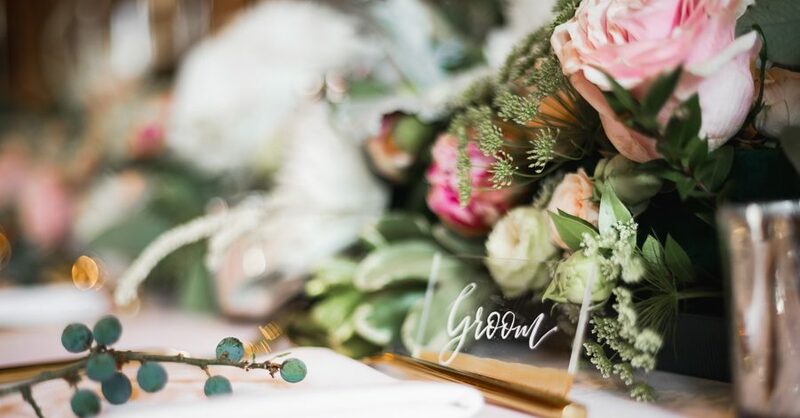 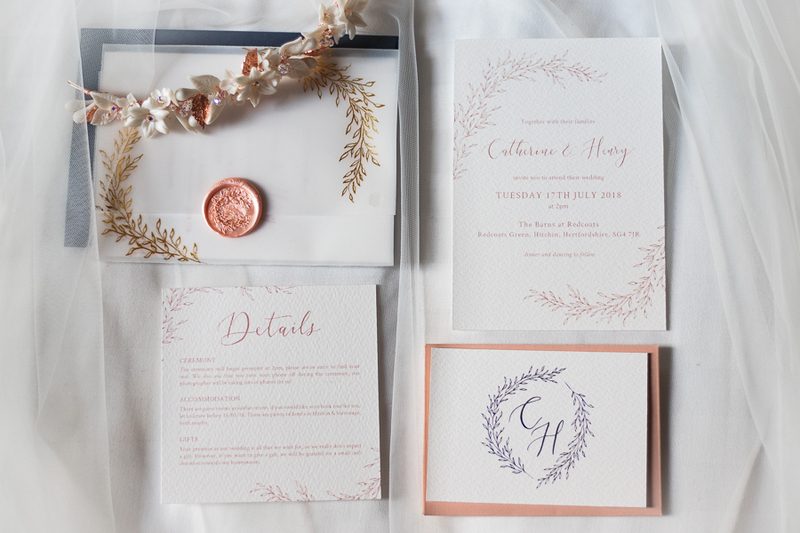 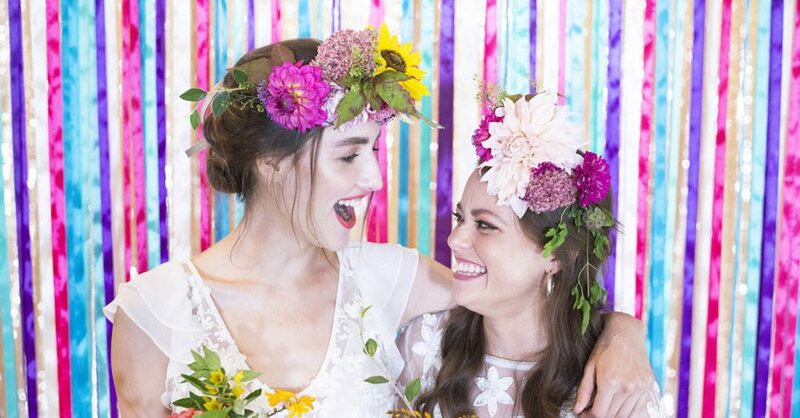 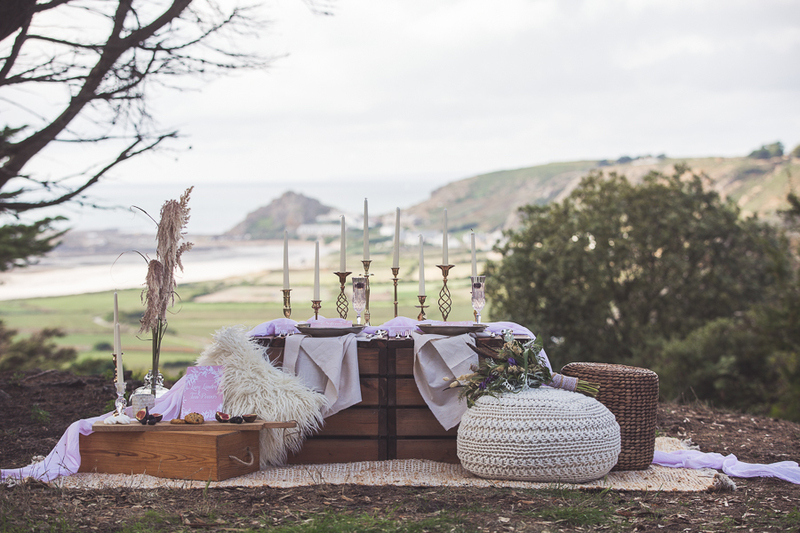 How to mix n match boho and minimalism for a gorgeously affordable wedding look! 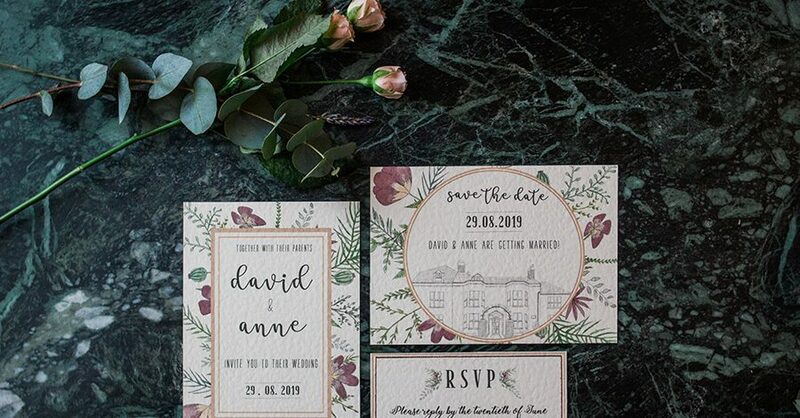 What could be a more romantic setting than the Italian countryside, a monastery no less, set amongst rolling hillsides and with its very own vineyard? 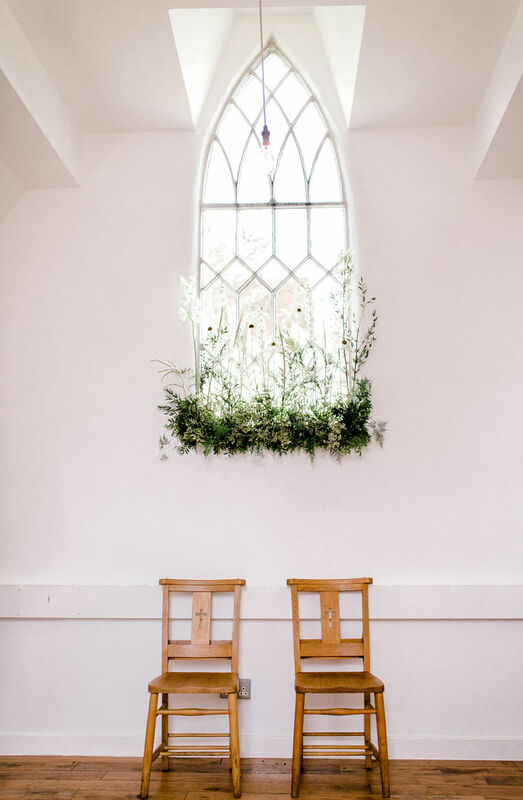 The Favari Monastery dates from the 17th century and has been beautifully renovated as a destination wedding venue. 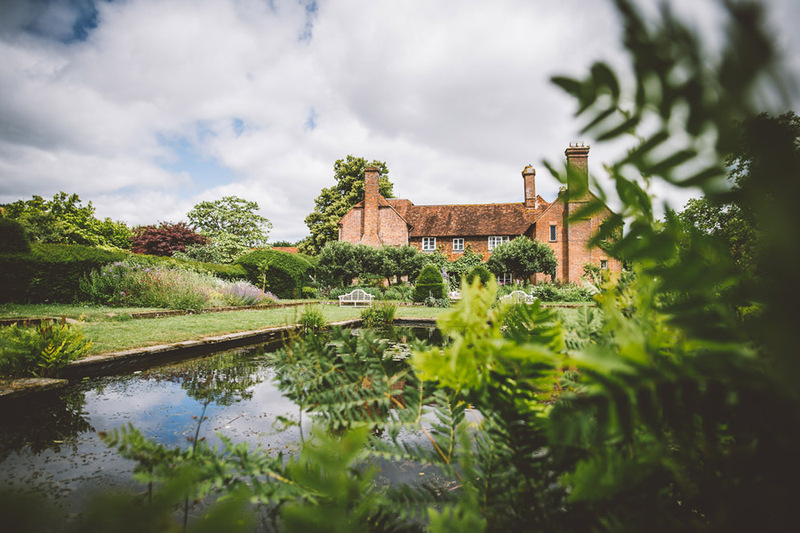 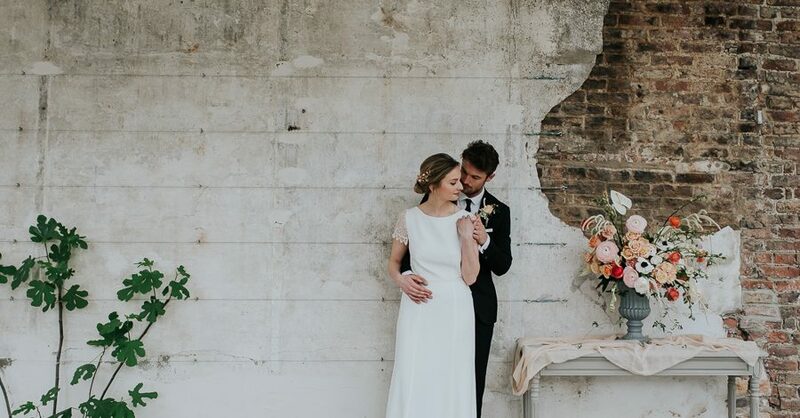 For today’s English Wedding feature, the monastery serves as a beautiful backdrop for a group of local wedding suppliers who came together to create a lush, modern wedding style complete with al fresco table settings and a bride and groom just radiant with Italian style! 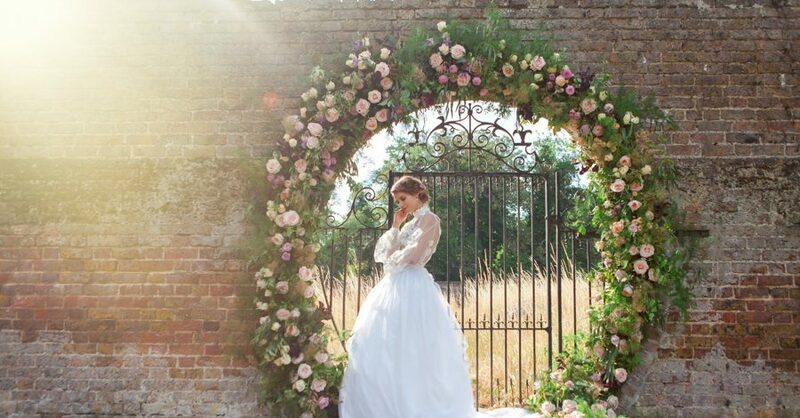 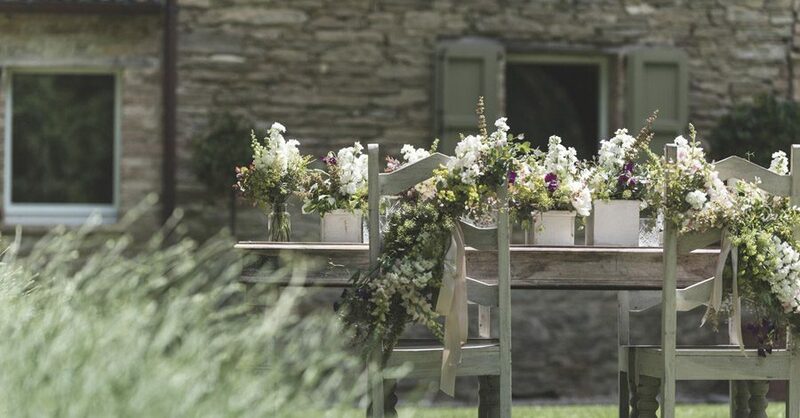 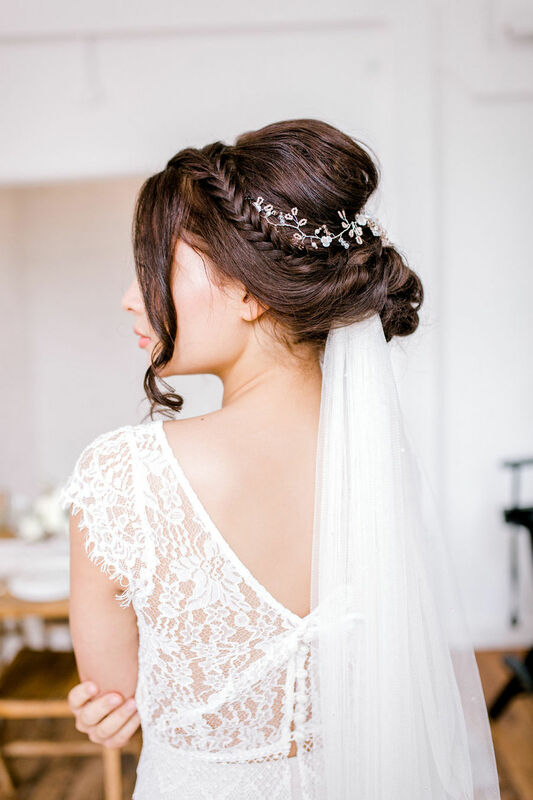 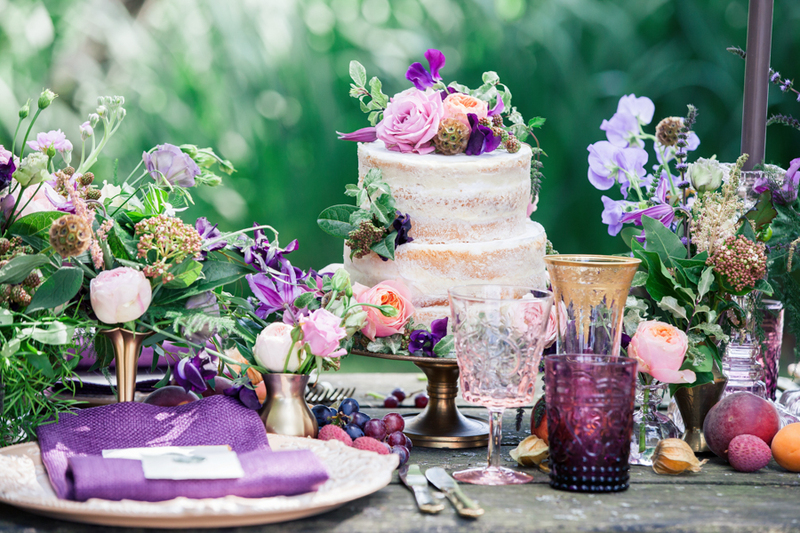 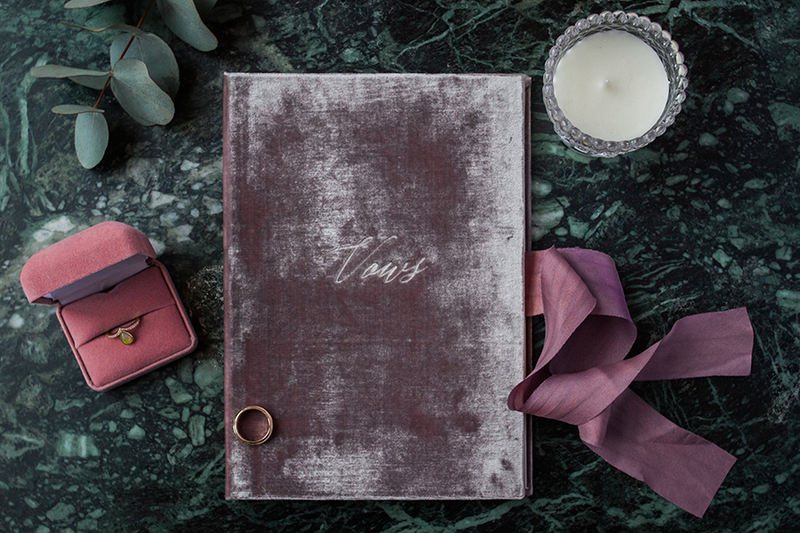 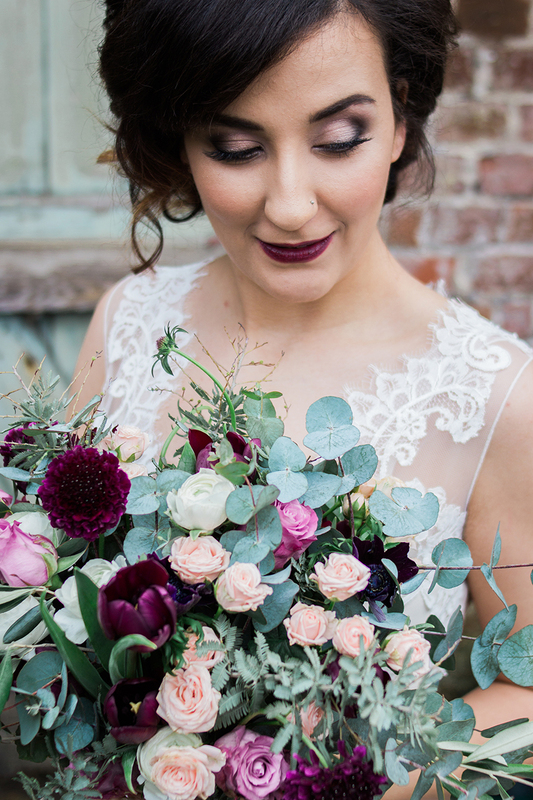 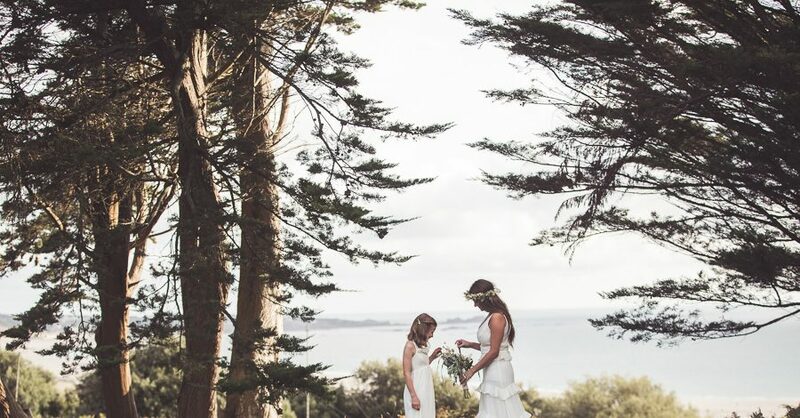 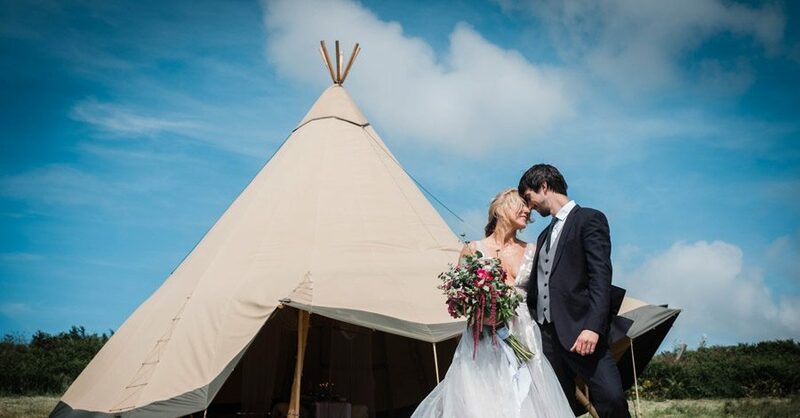 Wedding planner Nadia from Loving Marche sent us the shoot, which features stunning images from Francesco Cesaroni. 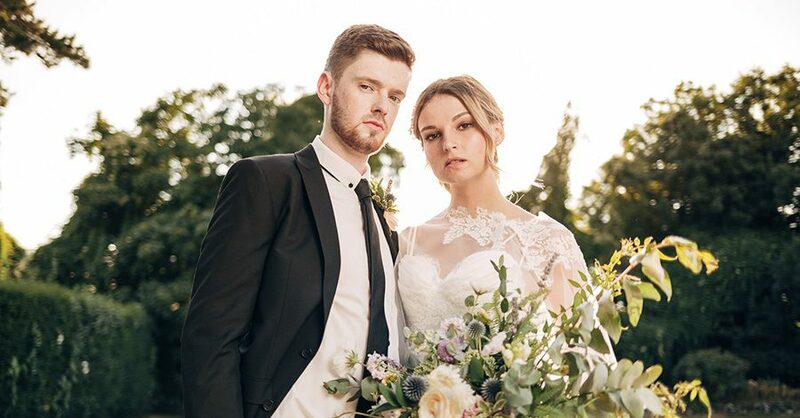 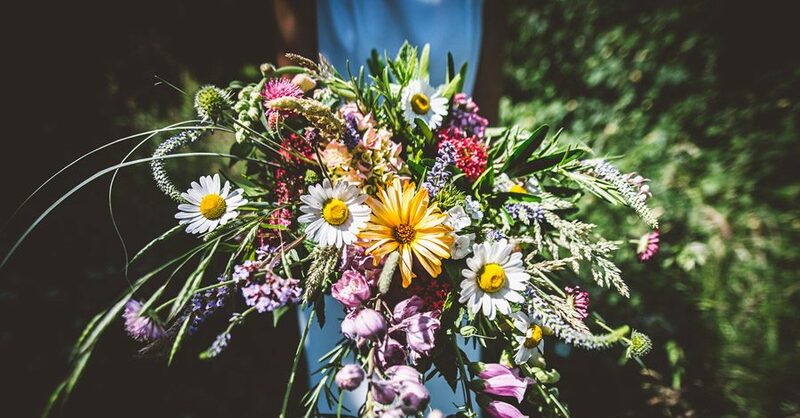 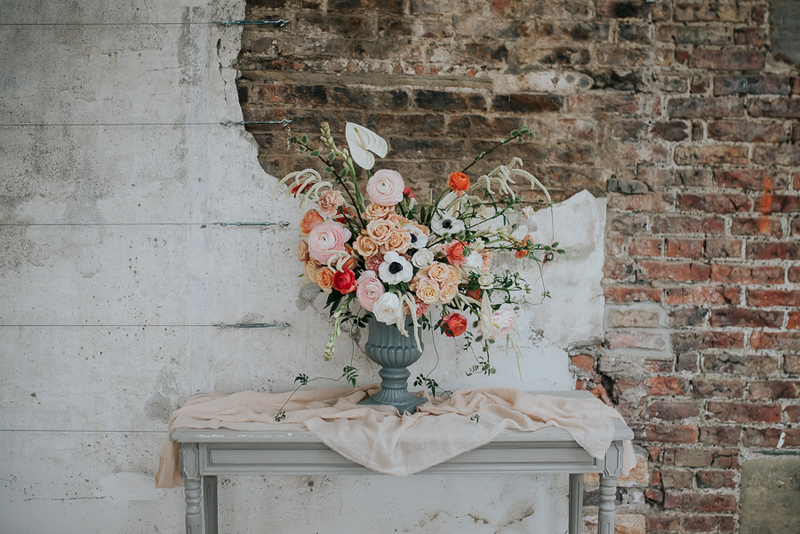 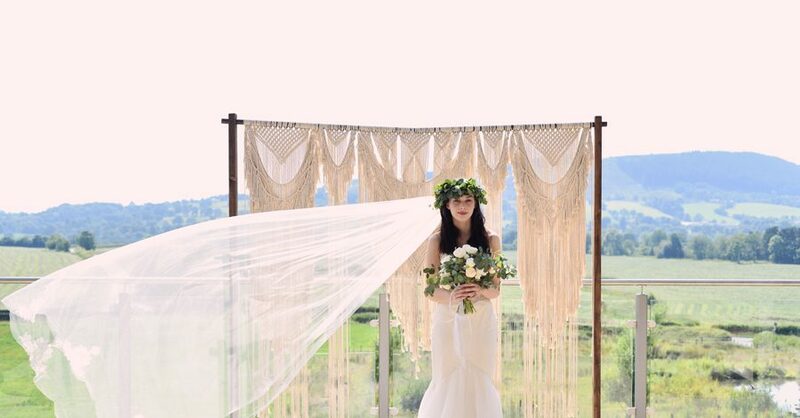 Nadia is based in Le Marche, close to the monastery, and offers wedding styling, planning and coordination services for couples marrying in Italy.